Located in an up-and-coming area of central Halifax; Theatre Lofts caters to young professionals who work and live downtown. With the addition of fine dining restaurants like Edna, Field Guide and Ratinaud French Cuisine the area is becoming very sought after. 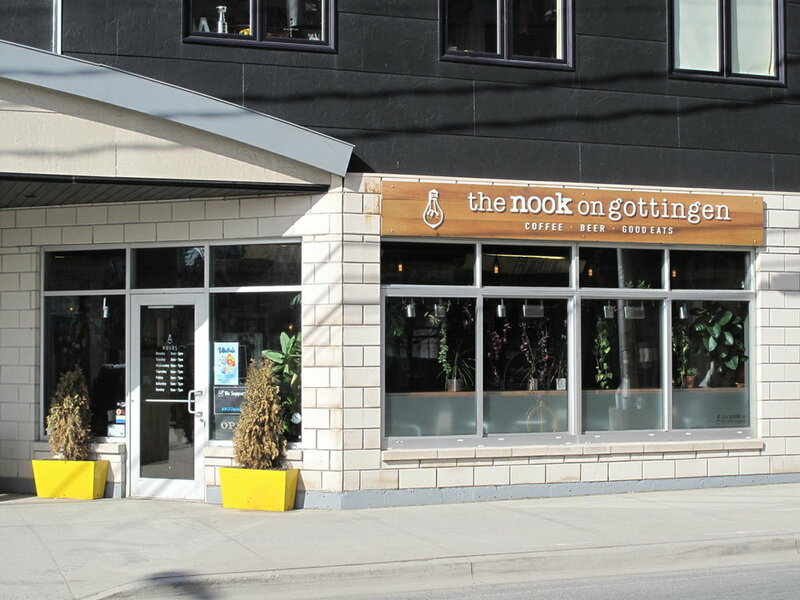 Also located in the building is the The Nook Espresso Bar & Lounge.